Parents and teachers will love the interactive and easy to use touchscreen games that will have children thinking about lessons like, “what is healthier ‘fuel’ for a mascot,” or “where each mascot calls home.” There are also interactive mascot stands throughout the museum that have detailed information about each mascot so they can scroll through and find their favorites, or new favorites, to learn more about them. There are multiple activities throughout the Hall that have a strong emphasis on STEM and STEAM concepts as well as healthy activity through play. 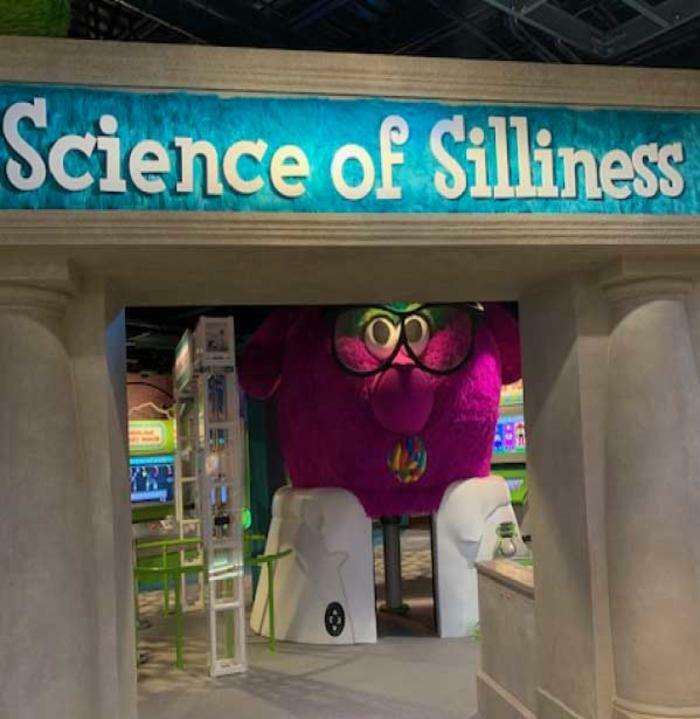 Aside from the multiple learning and teaching opportunities throughout the Mascot Hall of Fame, there are also fun takeaways that can be emailed to you such as dress-up videos, mascot creations, and more. 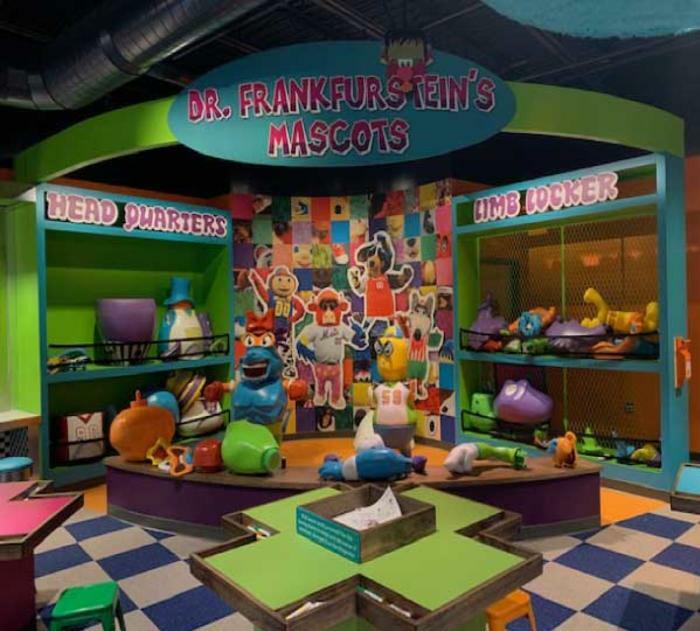 There is even a “Build-A-Bear Workshop” where you can build your very own Reggy, the Hall of Fame&apos;s mascot, to take home! 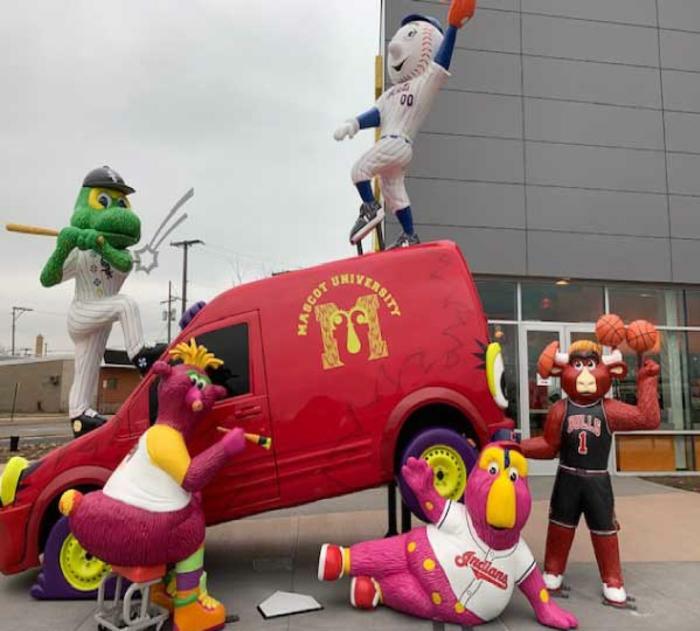 The Mascot Hall of Fame was founded by David Raymond who was the original Phillie Phanatic from 1978 to 1993. Originally being an online-only hall, the Hall wanted to erect a building and chose the wonderful Northwest Indiana city, Whiting, to be its home. 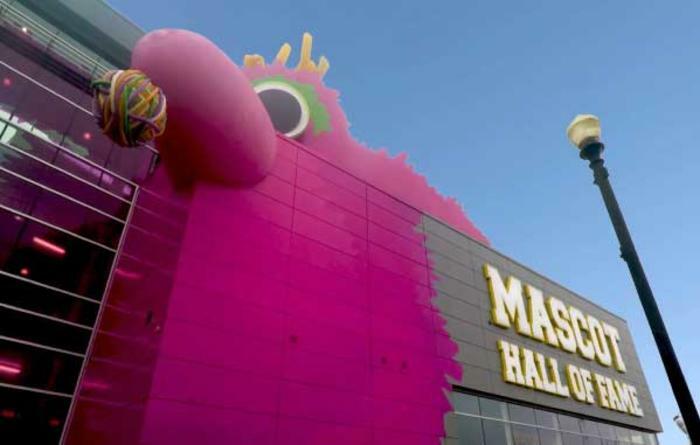 According to the Mascot Hall of Fame, this Hall was erected to, “honor the mascots, performers, performances, and programs that have positively affected their communities.” What a wonderful way to show appreciation for the hard-working characters that we all know and love. If you have free time with family, this attraction is a must see. Sports fans or not, there is something for everyone. Find out more about hours and admission prices here mascothalloffame.com.